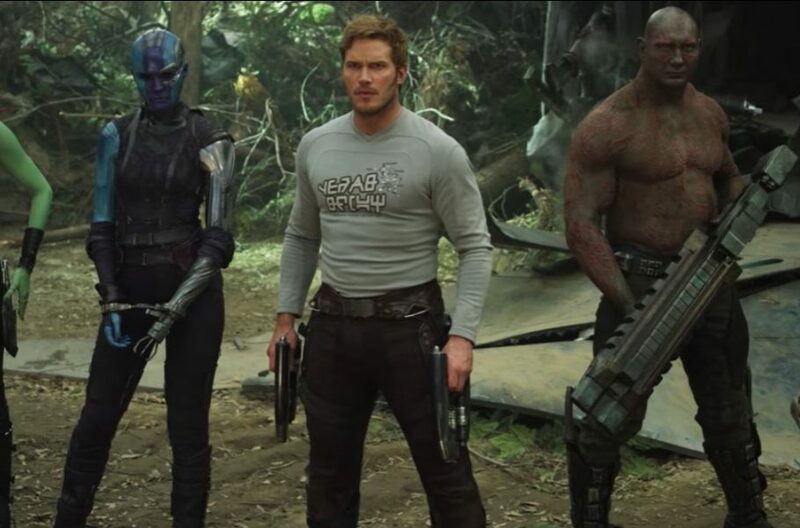 Star-Lord and the rest of the Guardians of the Galaxy must work to save the universe from a new threat that could end life as the universe knows it. 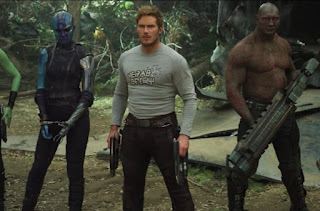 There are themes that will be very relevant to adoption audiences; Star-Lord’s mother died at the beginning of the first film, and that is revisited here. The rest of the review will have spoilers, as many of the relevant themes are also central to the plot. Peter Quill, also known as Star-Lord, never knew his father. Peter is asked about his heritage, and he is at a loss for an answer; a character comments that he is sensitive about his father, and Peter replies that he just doesn’t “know who he is.” As a young boy, Peter watched as his mother died of a brain tumor. He was abducted by a Ravager named Yondu; Yondu raised Peter, but was abusive, and as a young adult Peter has feuded with Yondu. In this film, we learn Peter’s history. His father is Ego, a godlike being who sired Peter, but who abandoned Peter’s mother because he did not want to lose his own immortality. In fact, Ego’s quest for immortality has led him to create many children of many different species, hoping to find one that could help him become immortal. He has killed all of his other children, but believes that Peter can help him be immortal. Ego reveals that he also killed Peter’s mother by implanting the brain tumor into her. 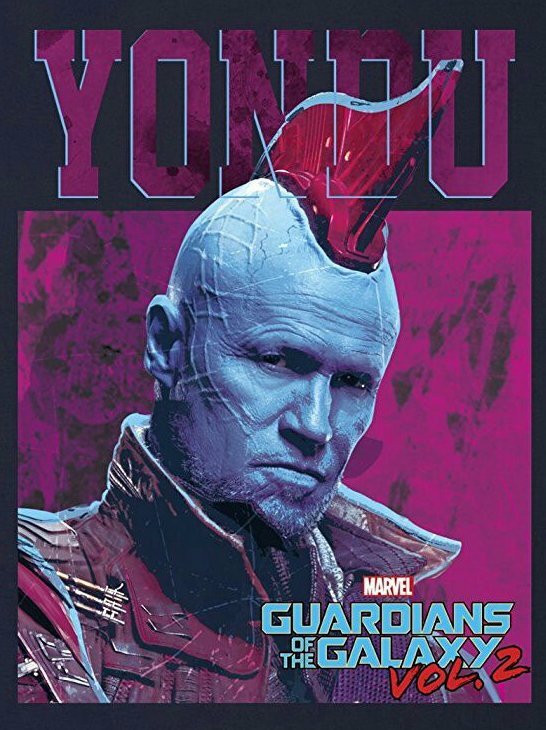 We also learn that Yondu was hired by Ego to bring Peter to Ego, but Yondu could not bring himself to turn Peter over to Ego because he knew what Ego had done to his other children. 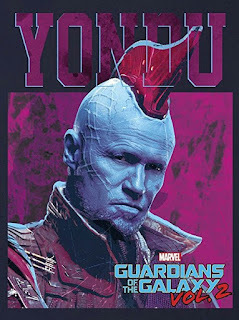 Yondu ultimately dies in an effort to save Peter, and Peter decides that Yondu was his father figure, and that the other Guardians of the Galaxy are his family. Yondu has a heart-to-heart conversation with Rocket, a Guardian of the Galaxy who is often sarcastic and caustic. Yondu says that, like himself, Rocket pushes people away because he is scared of being loved, and his fear of love comes from past rejection. The Guardians of the Galaxy form a family of sorts. An alien race called The Sovereign genetically manufacture their offspring, and produce them in birthing pods. The Ravagers expel Yondu after coming to believe that he kidnapped Peter; although they’re a rough crowd, they have a moral code. We’re able to understand the factors which underlie different characters’ behaviors. Peter initially denies that Yondu could have been his father because he’s not a blood relative. Peter also reports that Yondu threatened to beat him and also threatened to eat him. One character, who was forced to compete with her sister and tortured by her father, now plans to murder her sister and tear her father apart; the abuse she suffered has turned into hatred. The sisters mend their relationship, but one still sets off to kill her father, who is a supervillain. Guardians of the Galaxy 2 may be the best movie I’ve seen so far this year. 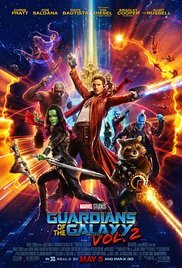 I loved the first Guardians movie, and this one is better. But wow, is there a lot of heavy stuff that can bristle against sensitivities towards parental loss, abusive parents, and fantasies about absent parents. This movie has the potential to be painful for viewers, but could also be very cathartic for others. It’s probably best left to pre-teens and teenagers, and their parents. During Guardians of the Galaxy 2, I found myself unexpectedly thinking of another adoption-related film, which might be a better choice for younger viewers. Ego asks Peter to “come home” so that he can teach Peter his heritage and be a father to him. This reminded me of Po’s offer from his father Li in Kung Fu Panda 3, (click here for that review), but the comparison falls apart; Peter’s father is only self-seeking, while Li actually wanted to be a dad to Po. If you had empathic abilities like Mantis, what would you use them for? In what ways was Yondu a good dad to Peter? In what ways wasn’t he? What do you think of him overall? Who do you think Peter’s family is? 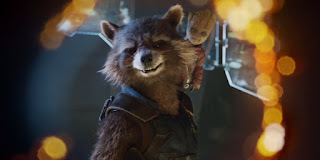 Why is Rocket so sarcastic at times? Did you feel like this was a heavy movie, or mostly just a fun one? Check out our book for more movies to use to help your family talk about adoption!